Dr. Karen McAndrew working with Dr. Chris Richardson crafted Sonja's hybrid fixed lower denture. 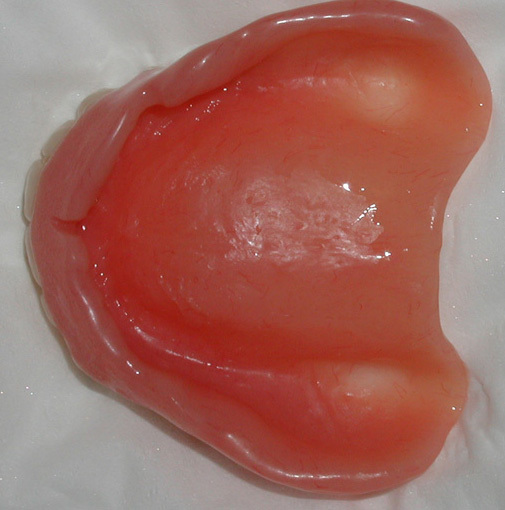 Unfortunately there was not enough bone on the upper ridge to place implants or a fixed hybrid denture. 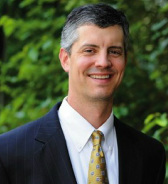 "I don't know that I have ever encountered a patient who is so grateful for the dental care she is receiving today. Sonja has a remarkable spirit and her ability to move forward with her care is a testament to her strong mental capacity given her﻿﻿ extraordinary history." 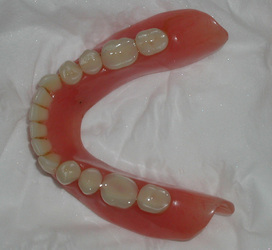 Sonja's dental story, see photos below: Sonja originally presented to my office with a chief concern regarding the possible replacement of her implant supported removable overdenture in the mandibular arch with a fixed prosthesis. 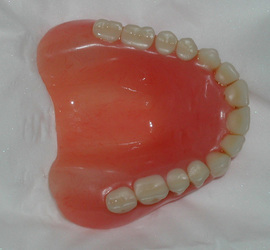 She also wanted to discuss possible options for replacement of her conventional maxillary denture. 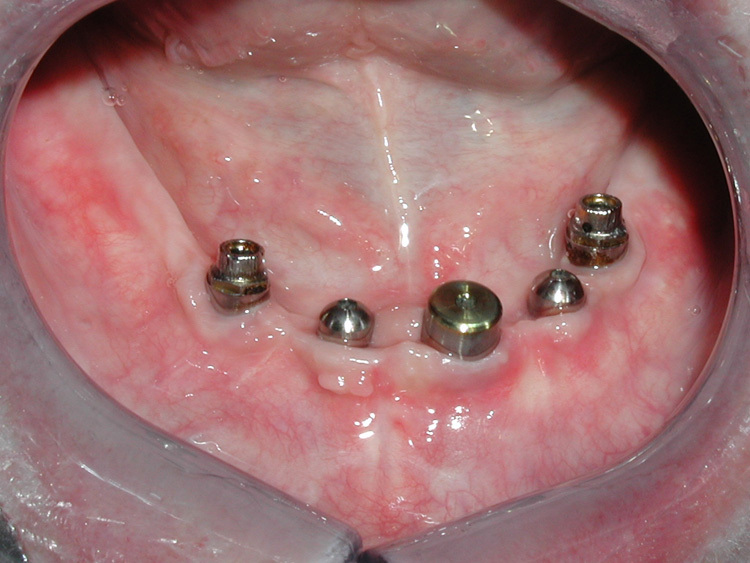 Sonja had a history of dental implant care in the mandibular arch and two of the existing four implants were being utilized as overdenture abutments to retain the complete denture. I ordered a computerized tomogram scan of both arches to determine available bone volume and offer treatment options. Following review of the CT scan, I noted excellent alveol﻿﻿ar bone volume in the mandibular anterior region which would allow for the placement of an additional dental implant to compliment the existing four. This would provide adequate biomechanical support for the fabrication of an implant retained fixed hybrid denture for the mandibular arch. Sonja was delighted to have the opportunity to have a fixed dentition. 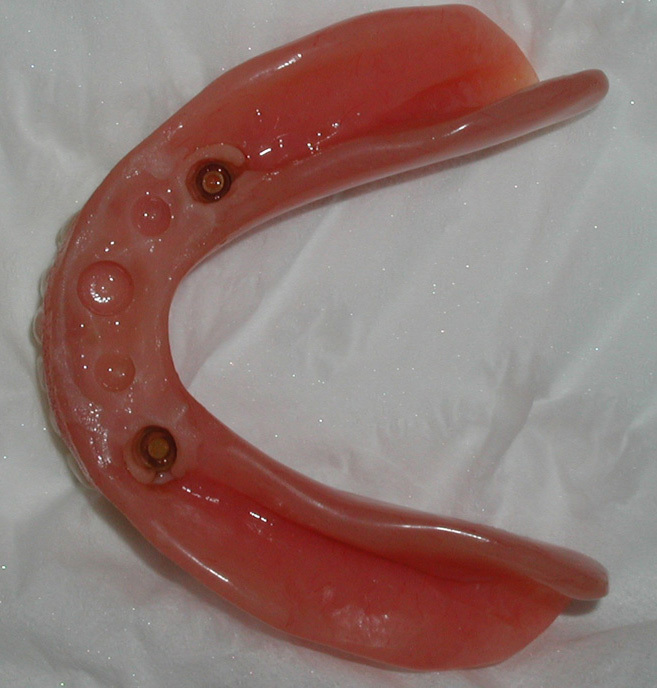 With regard to the maxilla, Sonja decided the maxillary denture was comfortable and elected to address the mandibular arch only. The CT of the maxilla indicated a need for bilateral maxillary sinus augmentation procedures with the subsequent placement of four implants to assist in retention of a maxillary overdenture. The anterior maxilla has undergone such tremendous resorption that implant placement was not an option without extensive bone grafting. Dr. Karen McAndrew received her D.M.D. degree from the University of Pennsylvania graduating with honors. Upon completion of her dental degree, her interest in prosthodontics lead her to the University of North Carolina at Chapel Hill where ﻿﻿she completed her specialty training and earned her specialty certification and Master of Science degree in Prosthodontics.